Our Future Trends event returned for a second time in August after a successful first year in 2016. Exploring the theme of talent we took the opportunity to engage with a range of inspiring guest speakers and delegates. 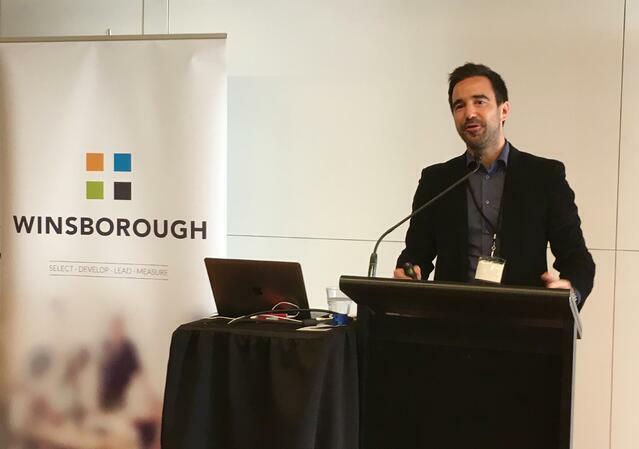 We’re going to take a look at five highlights from the Future Trends events in both Wellington and Auckland. Based on science, Hi-Po is a rigorous assessment solution that can be used for a variety of talent management initiatives - from pre-hire selection through to leadership development programmes, selection and executive-level development. Built on international research, the Hi-Po Report is designed to help emerging leaders prepare for and develop three essential components of organisational leadership. This is an assessment tool New Zealand businesses can utilise to select and develop talent. Sharing some great insights were Wendy Hammond and David Gordon from Foodstuffs. 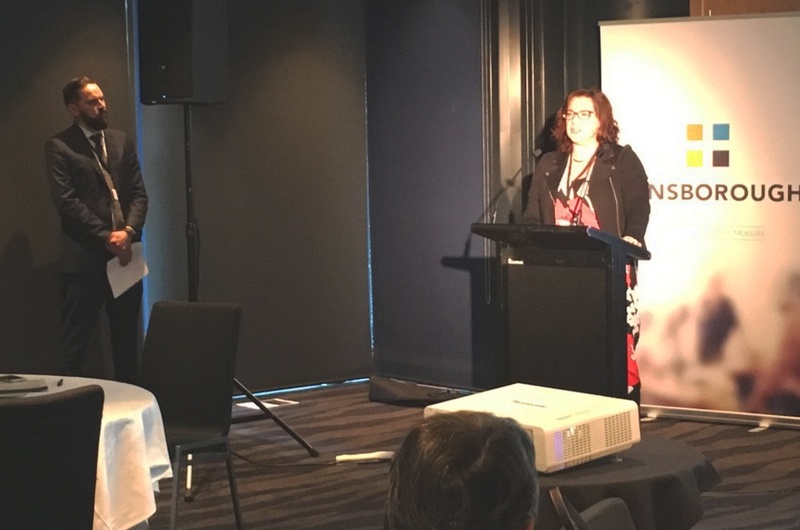 Wendy, Foodstuffs' General Manager of People, felt a key challenge around the topic of talent was knowing when to take a risk on hiring someone. "Even though you’re not 100 per cent sure but they bring something so innovative, so dynamic and so different to what we currently have that it's worth the risk. The other one is when you find awesome people and they do fit with your future direction and your future aspirations, how do you retain them long enough to help you realise those things." Foodstuffs' Talent Programme Manager, David Gordon believes assessing talent should be about harnessing analytics. An interview with our very own Mel Cash saw her explain how many organisations tend to be overconfident in their intuition. When it comes to finding talent, people tend to ignore it within their own organisations as they invest too much in those who are talking about themselves and telling a good story. 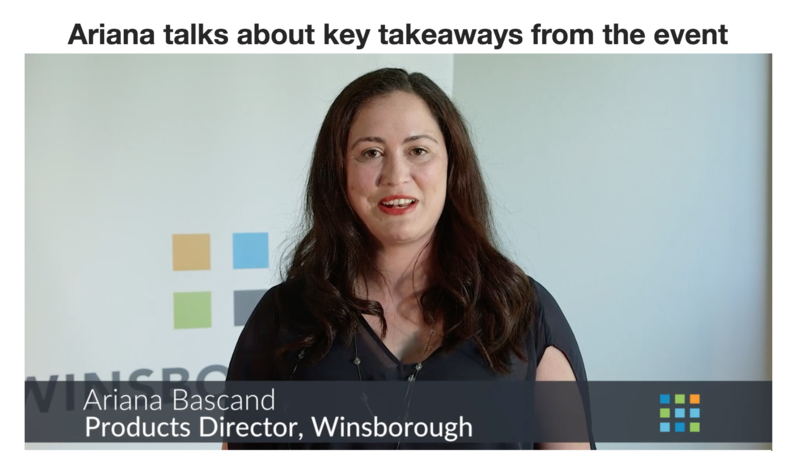 Our Winsborough senior team shared their insightful conference take-aways. 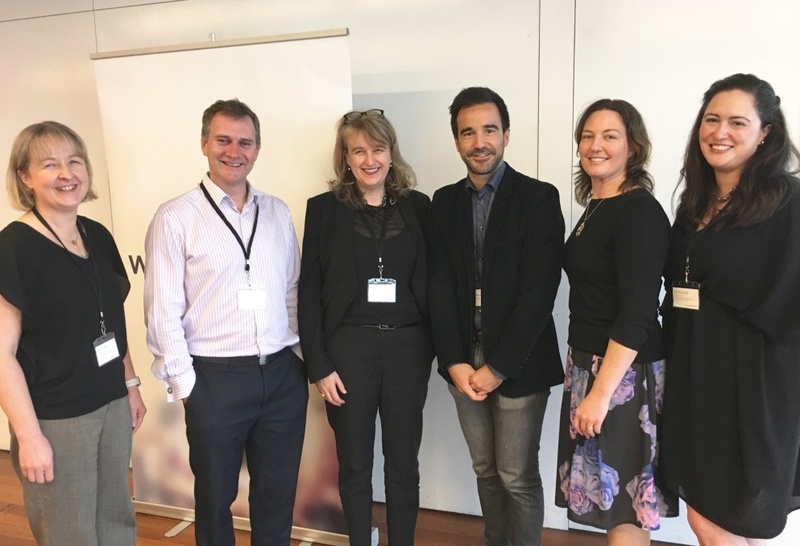 Products director Ariana Bascand said she was intrigued by keynote speaker Dr Tomas Chamorro-Premuzic who discussed the ways in which talent needs to be measured. “It’s not something we should rely on our gut for. Managers relying on their intuition and their gut feel for ‘who's gonna be really good’, doesn't actually have that much merit. They’re not that good at predicting future success based on interviews or those traditional recruitment methods." Our keynote guest speaker, Dr Tomas Chamorro-Premuzic, got everyone intrigued by his statement, “We’re all delusional about talent”. His presentation on talent explored the importance of getting the right people for your organisation. He explained that many businesses used flawed systems to find and place high-potential individuals - that too many companies rely on intuition when it comes to identifying and placing high-potential people. "You wouldn't marry someone after a first date so why would you hire someone after a few interviews?"